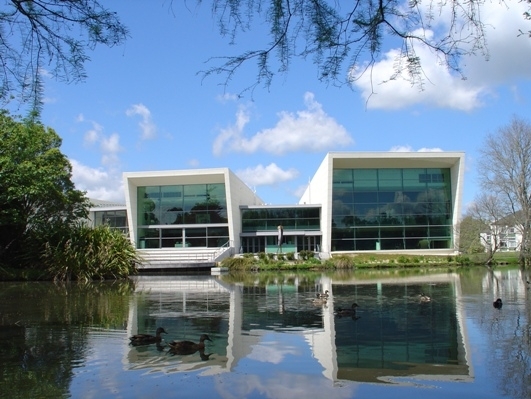 The Waikato Logistics Symposium will be held at the Gallagher Academy of Performing Arts, on the University of Waikato Campus in Hamilton. Please click here for the link to campus map. From magnificent parks and gardens to a thriving cultural precinct, Hamilton offers a vibrant combination of fine dining and nightlife options as well as an electric mix of leisure, lifestyle and activity choices. Being New Zealand’s largest inland city, situated on the banks of the Waikato River (the country’s longest river) Hamilton has a welcoming spirit and rich history awaiting it’s visitors. Being in the hub of central North Island, visitors have easy access to iconic attractions such as Hobbiton, Waitomo Caves, Raglan’s surf coast and the historic Te Aroha Mineral Pools. 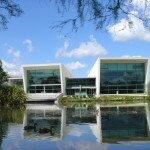 The Gallagher Academy of Performing Arts is a purpose-built, multiple-venue performing arts centre within the University of Waikato campus on the eastern side of Hamilton. It contains two main theatres, the Dr John Gallagher Concert Chamber and the Playhouse Theatre. 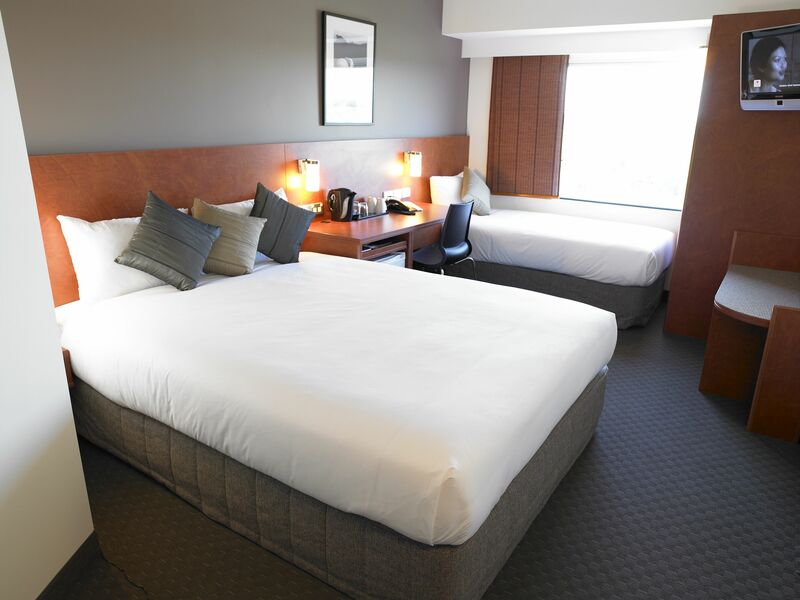 If you are travelling from out of Hamilton, we recommend staying at the Novotel Hamilton Tainui, located at 7 Alma Street, in the centre of Hamilton city. This hotel is only a short drive to the Gallagher Academy of Performing Arts. Novotel Hamilton Tainui is a 4.5 star hotel conveniently located in the CBD, on the banks of the Waikato River. The hotel has undergone major refurbishment of it’s restaurant, bar, conference facilities and accommodation rooms transforming them into contemporary spaces with modern technology and culturally influenced artwork. Featuring onsite parking, gym, sauna, spa and massage therapies, the hotel also has a strong commitment to the environment and is Earth Check certified. Restaurant on Alma combines the contemporary fusion of Pacific Rim and European cuisine from 6.00pm daily, together with fine wines and friendly service. Dine either indoors or alfresco on the balcony. A room which mixes modern décor, ergonomic comfort and high end facilities: broadband internet access, iPod docking station, 42 inch flat screen television, mini-bar, tea & coffee making facilities, SKY TV, pay per view movies, air conditioning, iron and ironing board as well as an in-room safe. Ibis Hamilton Tainui also on the banks of the Waikato River offers well appointed rooms with city or river views, modern conference facilities and restaurant with balcony and views perfect for al fresco dining. Located in the heart of the CBD allows easy access to shops, night life and major events. 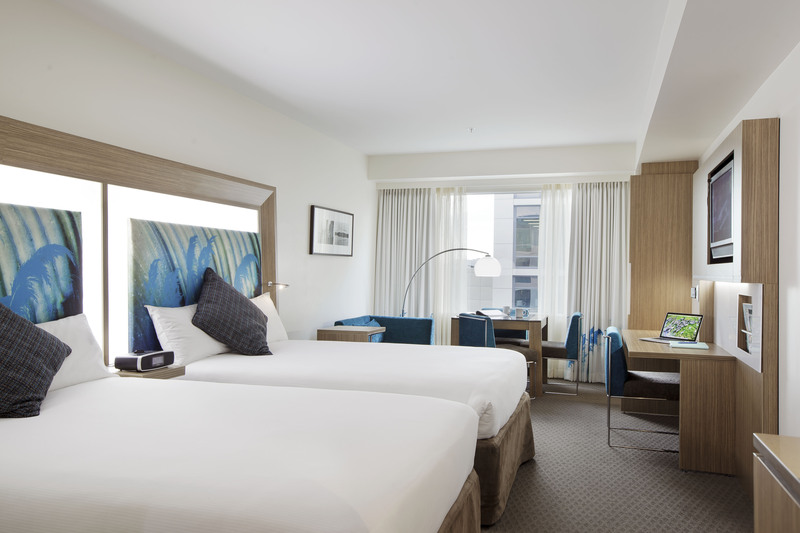 Ibis Hamilton Tainui provides the perfect combination for business or leisure. The Standard Room provides a city outlook and features broadband internet, an LCD TV with Sky channels and airconditioning. It is comfortable and fantastic value for money. Up to 2 adults. No rollaway. Both Novotel Hamilton Tainui and Ibis Hamilton Tainui hotels will appear with special conference rates applicable. You can then proceed with your booking. If you prefer to phone the hotel directly with your booking, please phone +64 7 838 1366 (Novotel) or +64 7 859 9200 (Ibis). Please ensure you advise that you are booking accommodation for the University of Waikato Logistics Symposium to receive preferential conference room rates.